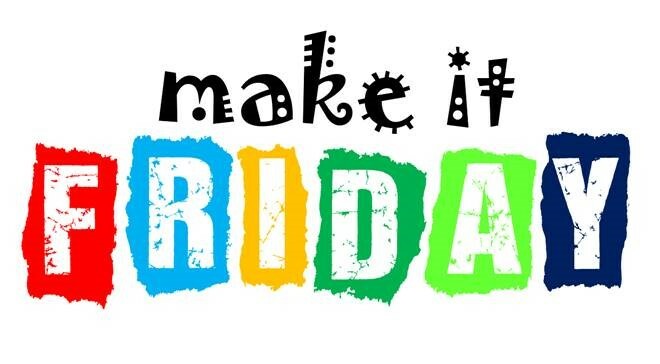 On Friday mornings why not come along to “make It FRIDAY”? This fun morning is open to anyone who would like to have a place to go to where they feel valued, can spend time with friends and have something to do. Parents are welcome to bring children along, and there will be an activity corner for them. Where: HBC Church Hall – during our redevelopment, please enter through laneway to the left of the main Sanctuary building. Cost: $2/week, which includes a delicious morning tea. Some craft activities may incur additional costs.